The Mother Test: ask yourself "is the service you deliver to your customers something you would want your own mother to experience?" HEART: Honest (H) and upfront, Easy (E) and simple, Anticipante and Act (A), Recognise (R) needs, Treat (T) fairly. People don't make decisions rationally: it's important to understand what truly drives human behavior. 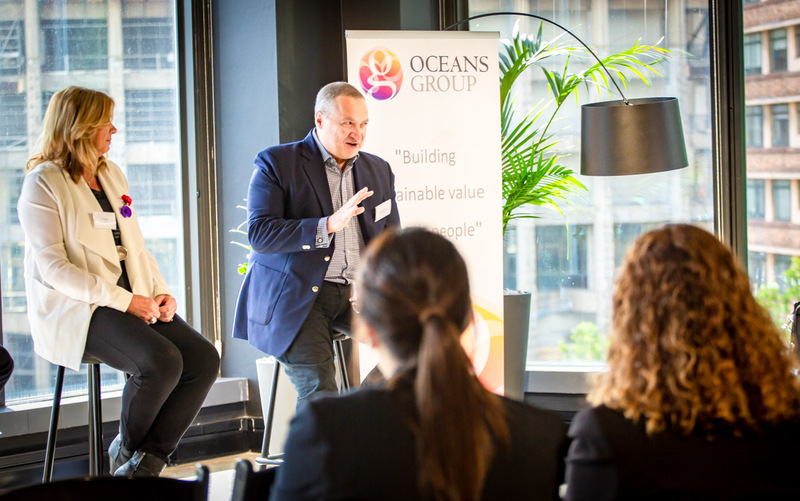 Early this morning we partnered with Oceans Group to host an exclusive panel discussion about how leaders in the insurance industry are driving customer and business value through digital transformation. 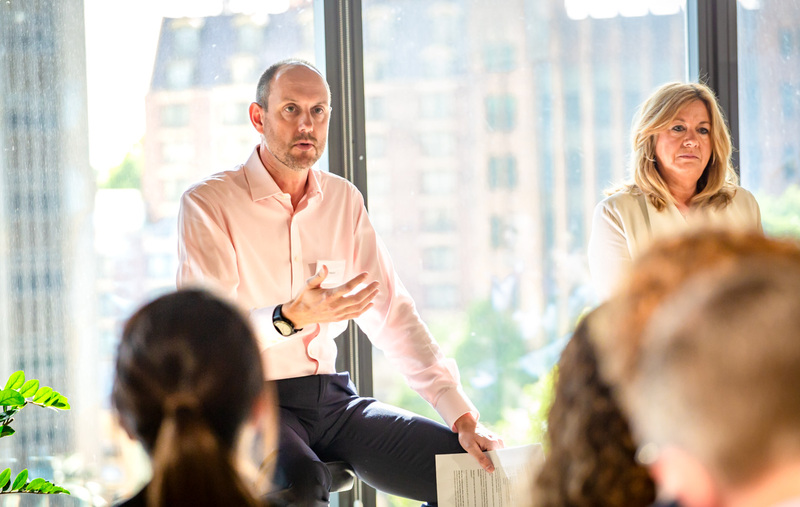 We first heard from Steve Raynor, Former COO at QBE discuss the benefits in taking a customer-centric approach to improving the claims experience. When it comes to putting something forward to his customers, Steve implemented a very simple process, "The Mother Test". It's as simple as asking yourself "Is the service you deliver to your customers something you would want your own mother to experience?" Jill Baptist, EGM of Customer Futures at IAG spoke about the HEART model, and the importance of empathy in understanding your customers needs and values. Honest (H) and upfront, Easy (E) and simple, Anticipante and Act (A), Recognise (R) needs, Treat (T) fairly. Jill also touched on NPS scores and how your score doesn't tell you what the drivers are behind that score. In order to understand your NPS score, you will likely need qualitative research, which IAG did over the course of 18 months. It was revealed during this research that trust emerged as an even stronger theme than was anticipated - it's important to customers that companies behave ethically, show capability, deliver on promise and benevolence, give back to the community, and aren't all about the shareholder. Aubrey Sonnenberg, CEO of LifeIQ provided on non-insurer perspective on what drives customer decisions. There's a lot of complexity in the digital world, so how do we personalise? How do we use technologies to create curiosity, maintain attention, and stay relevant? People don't make decisions rationally: it's important to understand what truly drives human behaviour. Engaging with people through discovery, curiosity and action is the essence of how the brain works. Peer behaviours nudge one's own perceptions and behaviours. Everyone is driven by different things, and understanding how your customers make decisions, and how they are influenced by behaviours is invaluable when building your customer experience. A big thank you to Oceans Group, and to each of our speakers for a fantastic and intriguing discussion.